Employers and brokers have a great opportunity to offer financial wellness tools and solutions to help boomers as they retire. Baby Boomers (those born between 1946 and 1964) represent close to 75 million people in the United States today. 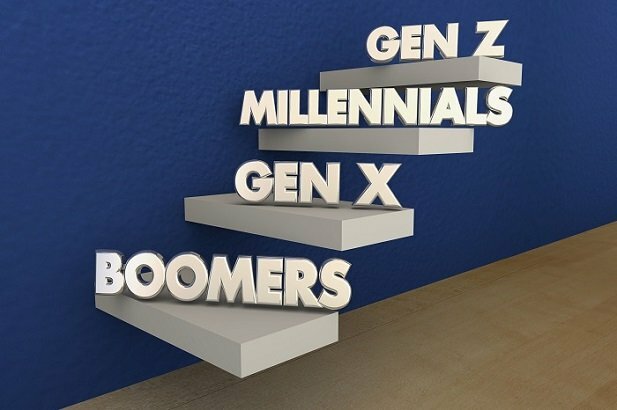 They have been the largest generation for a very long time, with millennials just now set to outnumber them in 2019. The difference between these two groups is that one of them is just beginning their careers while the other is retiring or heading toward retirement.